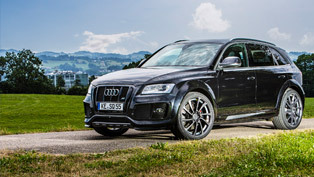 Audi has just announced the U.S. pricing for the all-new 2014 Audi SQ5 high-performance luxury crossover. 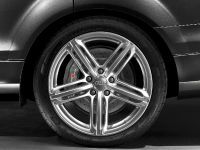 This vehicle is the first S variant of any Audi Q model, and it mixes sportiness with space and functionality. 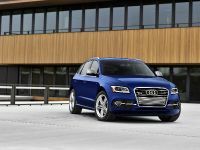 2014 SQ5 adds to the model lineup of the Q5, which is the second best-selling model line for Audi last year. 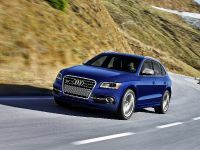 In addition, the Q5 model line includes also improvements for the 2014 model year with the introduction of the fuel-efficient Q5 TDI® clean diesel model, which joins the current lineup of 2.0T, 3.0T and hybrid variants. 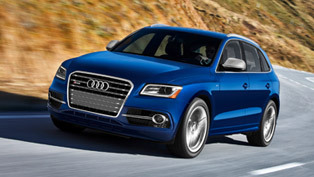 To go further into details, the SQ5 is equipped with a supercharged 3.0-liter TFSI® direct-injection V6 engine. 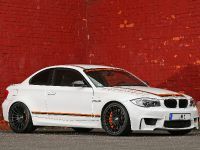 The unit is capable of achieving 354 hp (260 kW) and 347 lb-ft (470 Nm) of torque, which contribute for a 5.1 seconds acceleration time for the sprint from 0 to 100 km/h. 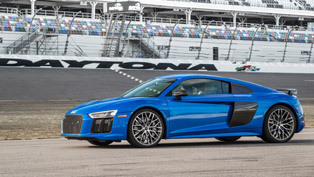 The top track speed is 155 mph. 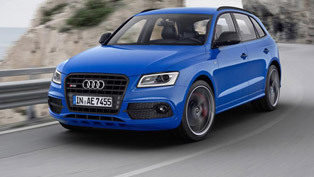 The engine is matched with an eight-speed Tiptronic® automatic transmission, and in addition, this Audi model includes the Audi quattro® all-wheel drive system for superior traction and handling. 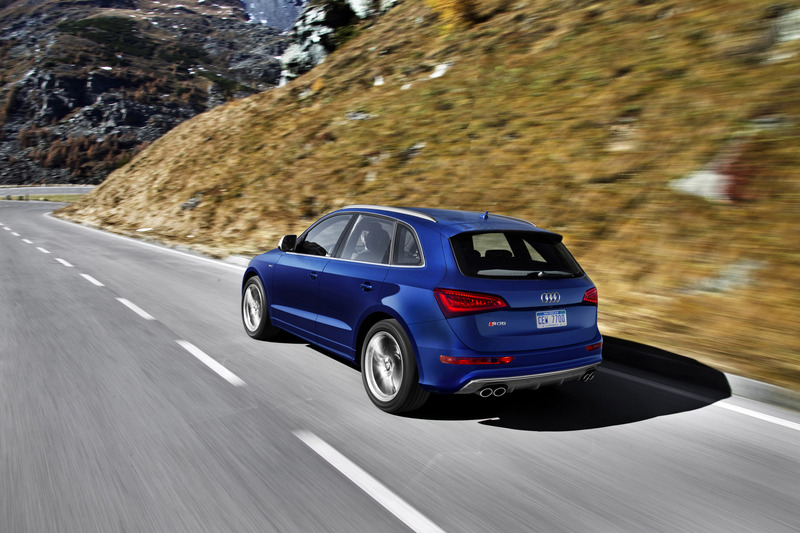 Furthermore, the 2014 Audi SQ5 comes equipped with an aluminum roof rails and sloped roof, standard 20-inch wheels or the optional 21-inch wheels. 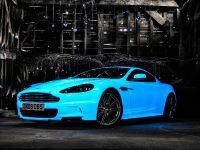 It also features the emblematic S model's front and rear bumpers with Platinum Gray grille and diffuser, Aluminum exterior mirror housings and quad exhaust tips. 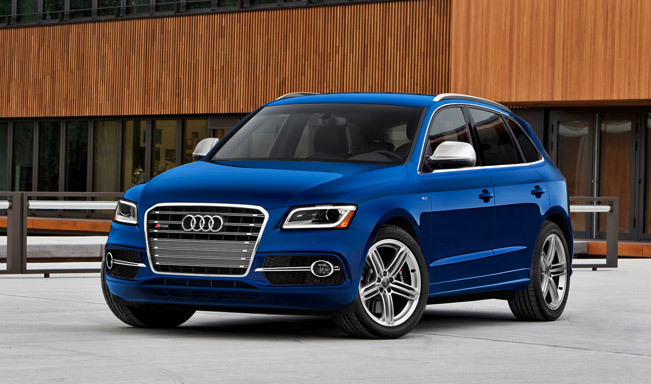 In addition, the Audi Singleframe® grille and Audi Xenon plus headlights with automatic self-leveling and LED daytime running lights, contribute to SQ5's exceptional appearance. 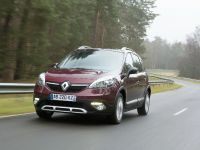 In terms of interior, this SUV is sporty and spacious. 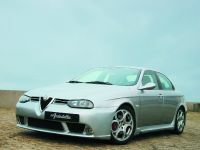 The steering wheel is three-spoke multifunction and flat-bottom with alu-optic shift paddles and contrast stitching. 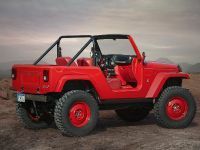 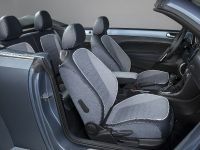 Leather and Alcantara has been used for the sport seats as a standard, while the Fine Nappa interior is to be found in the available comfort package. 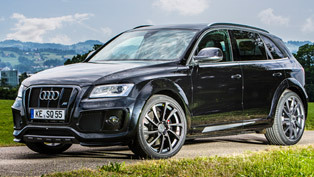 New layered Aluminum/Black wood decorative inlays are also available in the SQ5. 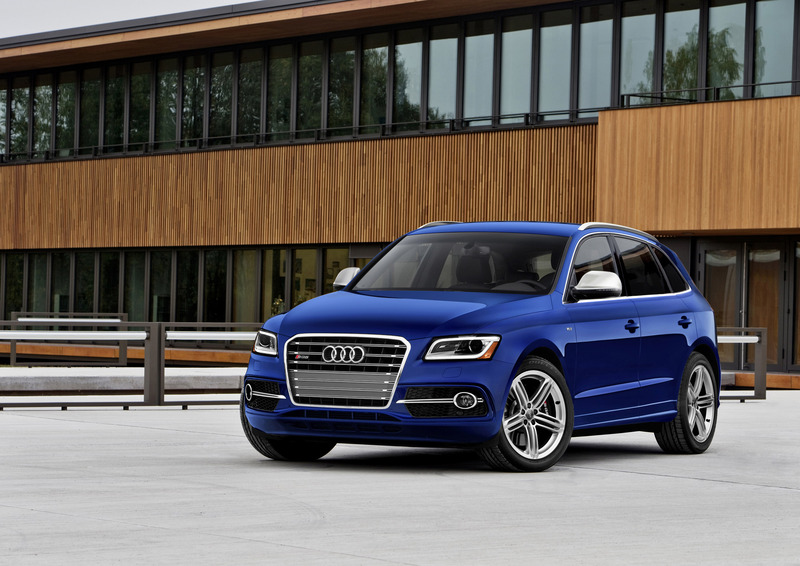 A wide range of advanced technology and driver assistance features is offered in the SQ5 as a standard. 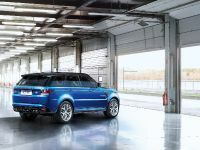 Some of the optional features here are the Audi side assist, Audi adaptive cruise control, Bang & Olufsen Sound System with 14 speakers and Audi connect®. 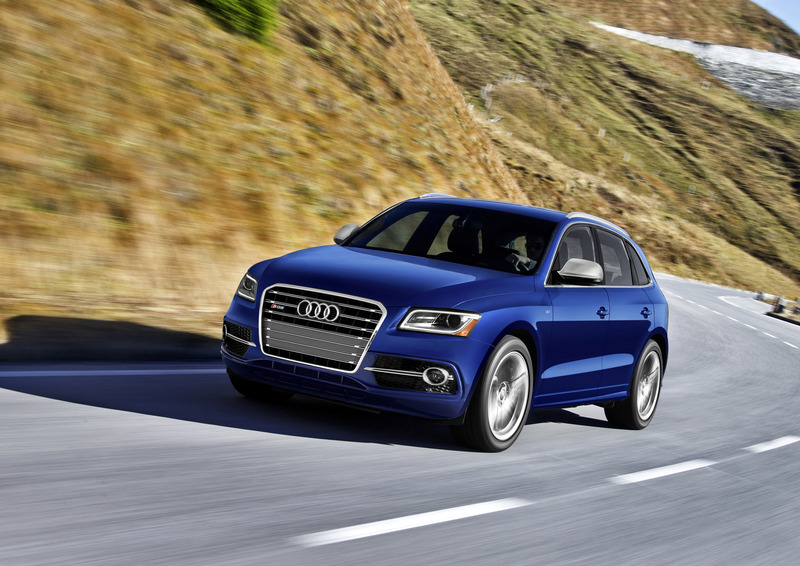 2014 Audi SQ5 has a starting price of $51 900 and is expected to arrive in U.S. showrooms later this summer.